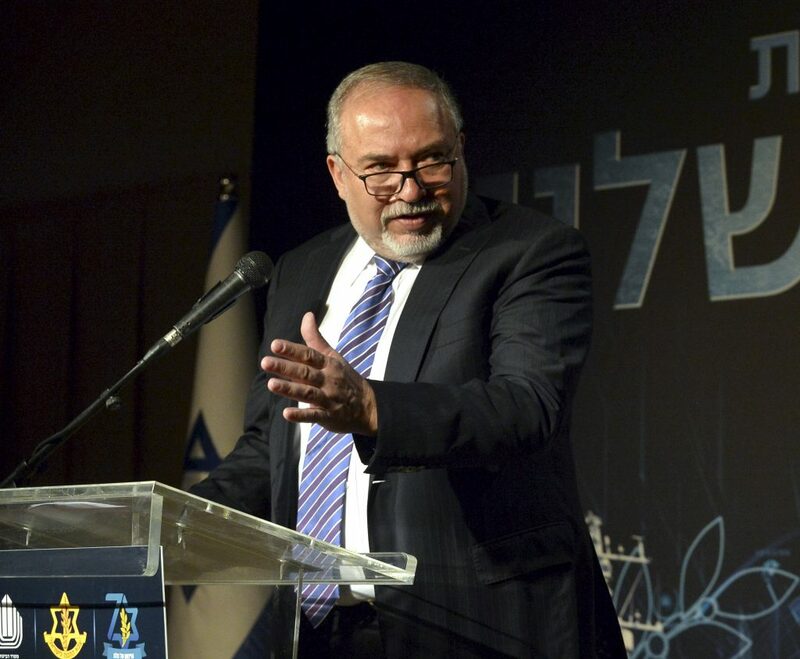 While the Barkan terror attack had virtually disappeared from the headlines as of Tuesday, Defense Minister Avigdor Liberman made it clear that efforts to capture the killer had by no means lessened. The statement came after he met with members of the elite Duvdevan unit’s undercover unit. “This unit does unimaginable things, far more than any thriller,” he said. Israeli security forces pressed the hunt for the suspected terrorist Ashraf Na’alowa for a third day. IDF soldiers were conducting operations in his hometown Shuweika, near Tulkarem. Na’alowa’s mother and sisters were taken in for questioning in a pre-dawn raid, but were later released, according to the Shin Bet security service. On Monday night, Na’alowa’s family members issued an appeal to Na’alowa on Israel Radio to turn himself in to the Israeli authorities. A Palestinian security official confirmed to The Times of Israel that their personnel are assisting in the search for Na’alowa. Israeli authorities would not elaborate on the details of the ongoing manhunt.